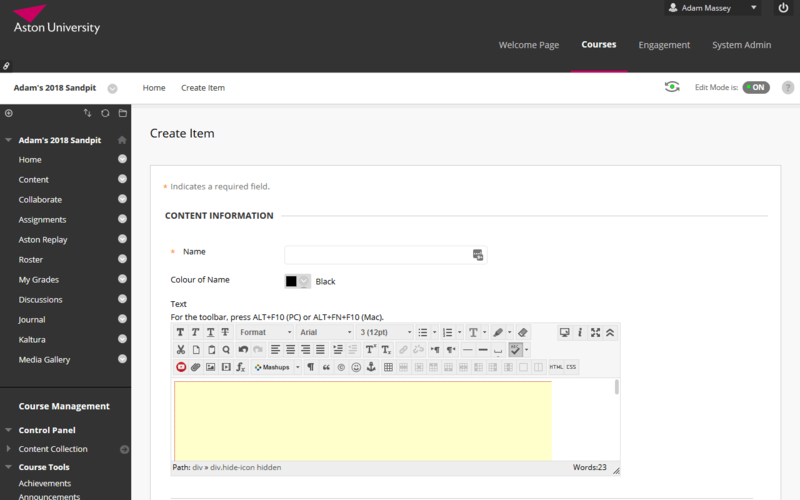 Instructors and students can make use of the Kaltura mashup tool wherever they have access to the Blackboard content editor. 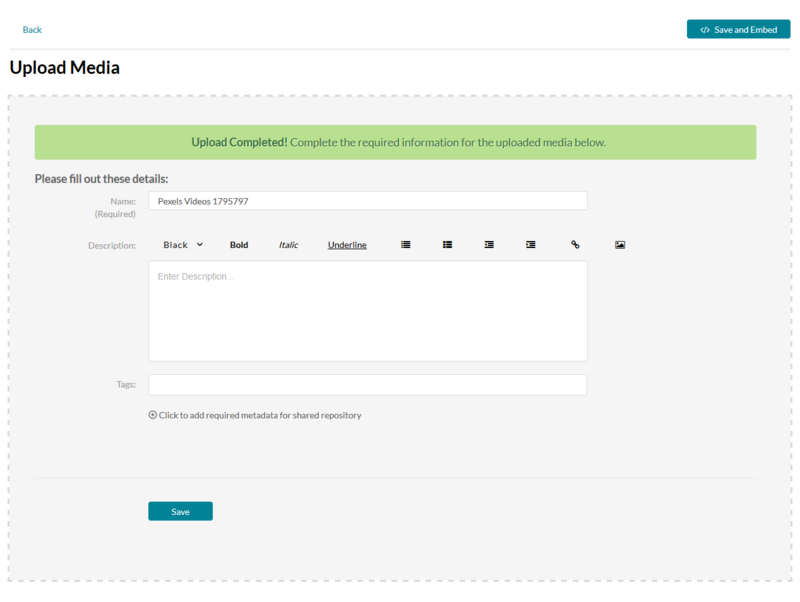 This opens up the use of video for your students in tools like discussion boards, assignments, etc. 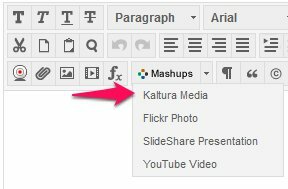 We have dedicated instructions for students in using the Kaltura Mashup to submit video to a Blackboard assignment. The Katura pop up window will close, and you will be taken back to creating/editing the Blackboard item. Note that the video will not be shown here, you will see a placeholder (the yellow box).